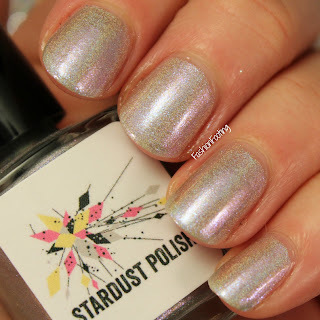 I have a Mystery Polish from Stardust Polish for a quick NOTD post. 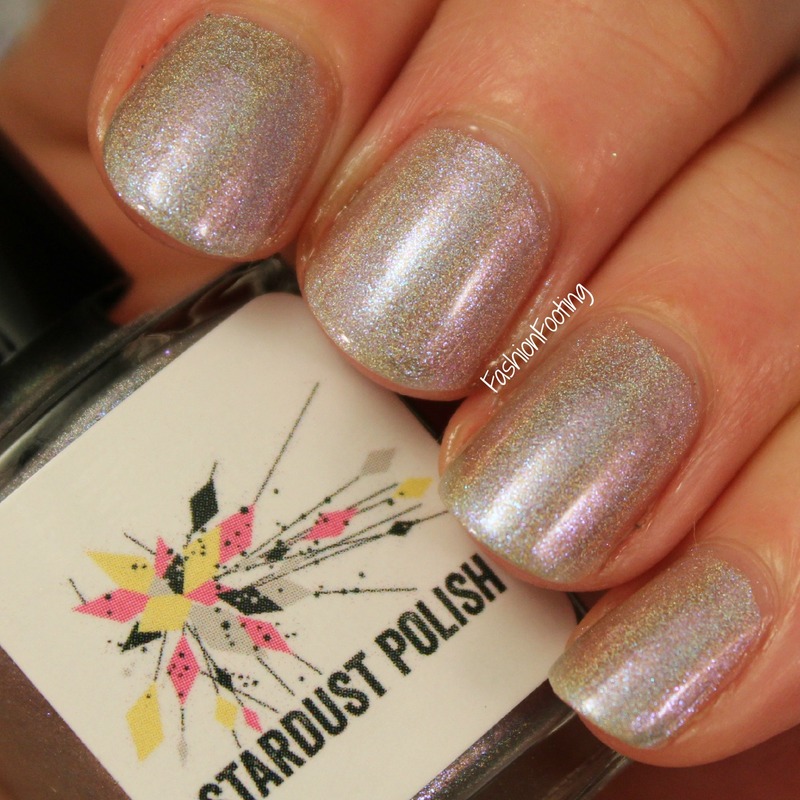 This is Mystery Holo #3, a lovely pearly holograph. This was 2 thin coats. And as always, this was wayyyyy more holographic in the sunlight but alas, I paint my nails at night, lol. Do you like mystery polishes? I don't usually purchase mysteries, but I have from Drema a few times and am always happy with my purchases!